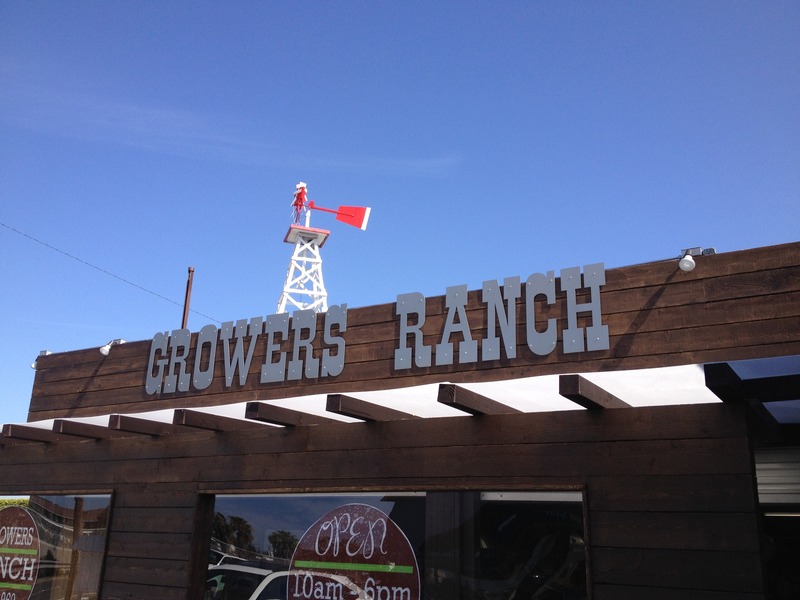 Growers Ranch has been in business since the owners Mr. & Mrs. Rich Penjoyan opened a roadside produce stand in the same location back in 1969. Now, we are celebrating our 50th year in business. 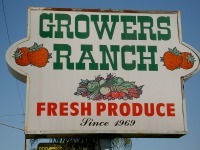 We take pride in being a family owned and operated fresh produce market and have had many of the same employees (& customers) for years on end. So you will be sure to see familiar faces each time you shop. We also run a wholesale produce business, Penjoyan Produce. We serve more than 150 of the finest restaurants, hotels, private clubs, juice bars and catering businesses in Orange County and surrounding cities. The same produce you buy in our retail market is being delivered fresh to restaurants such as Golden Truffle, "A" Restaurant, and Walt's Wharf as well as hotels such as Hilton Waterfront Beach Resort, St. Regis, and Hotel Laguna. Our market is closed Sundays and we won't stay open past 6pm. Why? We appreciate family time as much as everyone else does and believe in the importance of spending quality time with our loved ones. We know our hours are a bit inconvenient for some of our customers, but if you make the effort to shop with us, you will not regret it. We make extra efforts to have the freshest, tastiest, and best priced produce and grocery items on our shelves. We often feature local products, such as our baked goods and dips. Our produce buyers visit the wholesale market every morning and bring in the best produce for our valued customers. When the market is right we bring as much from local farms as we can. Next time you are in, please feel free to ask our friendly staff for any assistance you may need. If you have any special needs, such as a specific product or produce item, please do not hesitate to ask us if we can find it for you. We also accept large orders through our wholesale business. * Do you have a large dinner party coming up? Place a custom order with our wholesale department and let them do the shopping for you. * We can find just about any grocery or dairy item that you cannot find at other stores. * We can special order wholesale flowers from L.A.'s flower market for your next special occasion. * Want to get your hands on a whole box of a certain item? Just ask and it will be ordered for you. If the item isn't already available for purchase, it can usually be brought in within 24 hours. * Need a large number of cut or julienned veggies? No problem! Our wholesale representatives can get whatever you need, usually within 24 to 48 hours from the time you order.